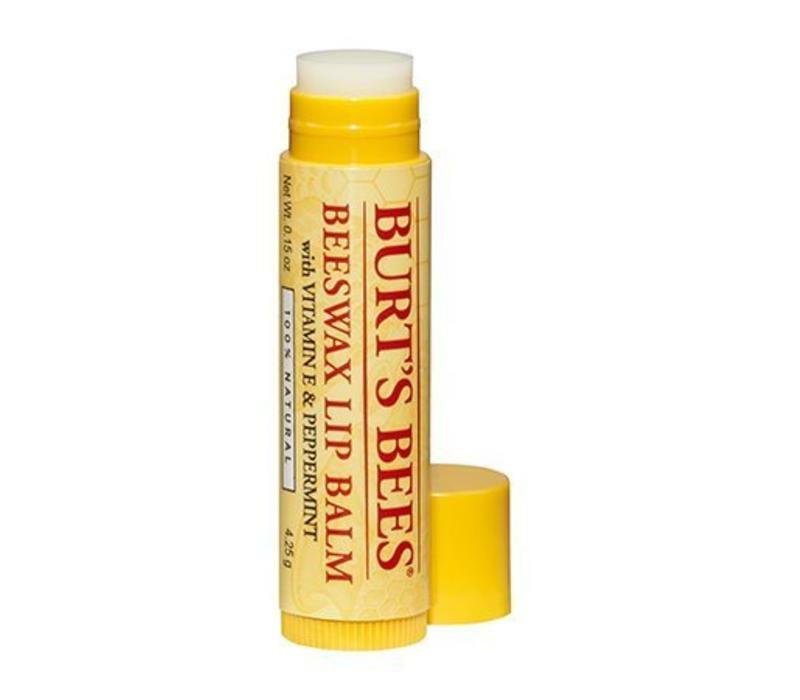 Burt's Bees Beeswax Lip Balm Tube gives your lips the nourishing feeling they deserve. 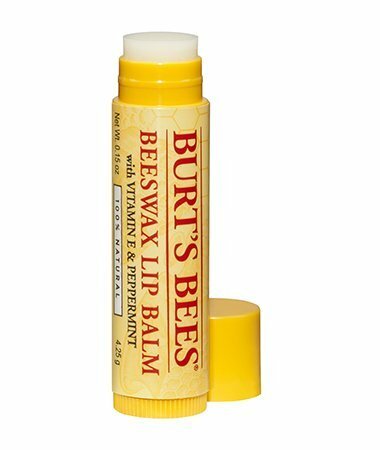 This natural lip balm is loaded with coconut and sunflower oils, rich in vitamins and essential fatty acids, to nourish, condition and soften lips. Beeswax seals in hydration. We've even added peppermint oil for a refreshing tingle.